Recognized globally as a case of success in inclusion, Puerto Vallarta participated in the round table of the Lesbian Gay Transgender and Intersex Group (LGBTI) of the Organization of American States (OAS) on tourism in that segment, at the organization’s headquarters in Washington, DC, being considered as a ‘gay friendly’ destination, inclusive and hospitable. 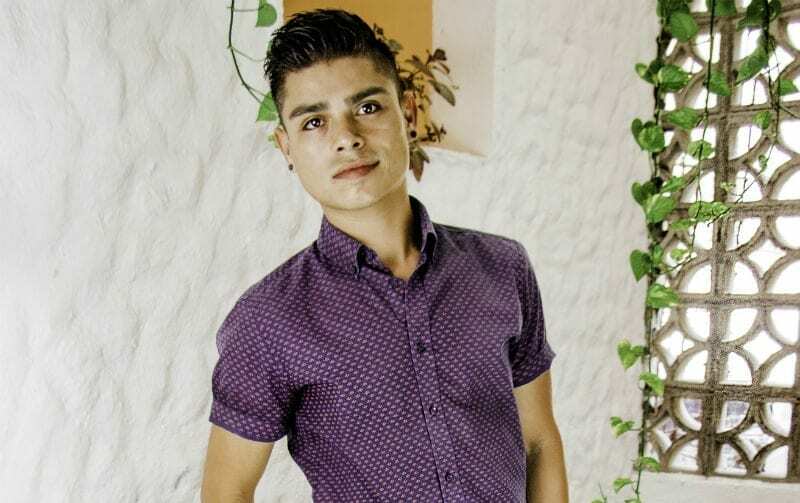 The meeting was attended by Luis Tello, Deputy Director of the Register and Licenses of the Municipality of Puerto Vallarta, who is a member of the ACT Association LGBT A.C. This tourist destination has stood out for several years in the reception of LGBTI tourism, which has generated prosperity in the local economy and in the gay scene of its Romantic Zone, which is why it has positioned itself as the gay friendly beach destination par excellence in Mexico, and among the favorites worldwide thanks to the wide tourist offer for that segment. Additionally, it represents an example of respect for human rights, as well as aspects of inclusion and programs geared towards the LGBTI community. The purpose of the meeting was to raise awareness that promoting inclusive environments for the LGBTI segment can promote economic prosperity for all and impact on economic benefits for the countries. The message is that the full social inclusion of this segment is not only correct but also economically intelligent. Among the panelists were representatives of destinations, airlines, hotel chains, and representatives of LGBTI profile organizations who shared experiences and innovative programs to promote LGBTI tourism as a tool for economic development, income generation and social inclusion among member countries. the OAS. 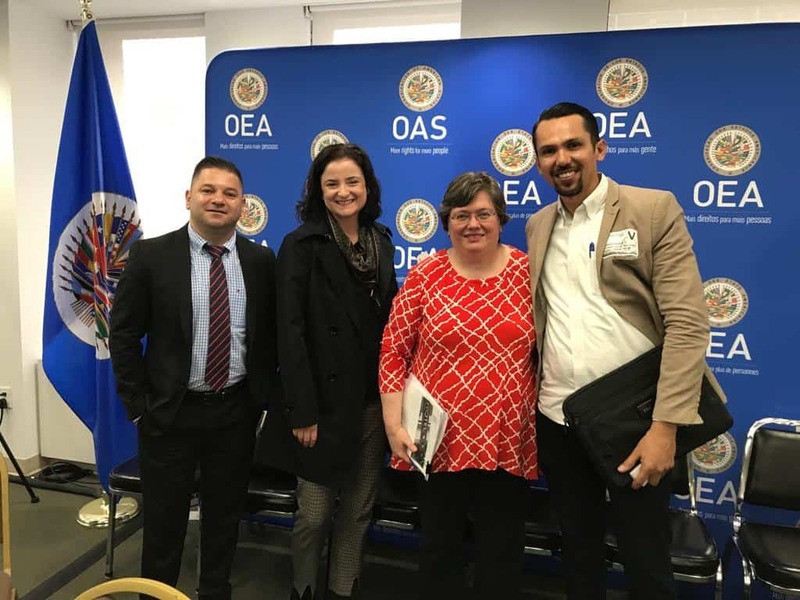 The table in which the local representative participated was moderated by Kim Osborne, Executive Secretary for Integral Development of the OAS. Also participating were Denise Naguib, Vice President of Supplier Sustainability & Diversity at Marriott International; Phil Crehan, director of the Global Division of the LGBT Chamber of Commerce and Maryse Robert, director of the Department of Economic Development of the OAS. 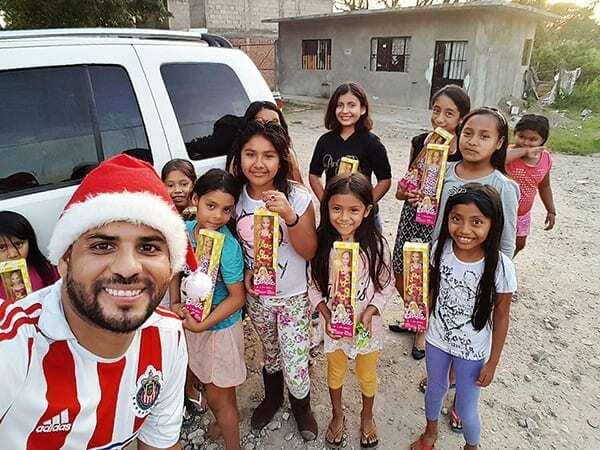 Luis Tello reported that Kim Osborne is very interested in signing a collaboration agreement with Puerto Vallarta to carry out a study in conjunction with the OAS, which allows to have concrete data on the impact of LGBTI tourism, and to put this destination as an example of success for America. Latina in the economic, social and tourism growth impact of this segment. Puerto Vallarta is the only Mexican destination with a gayborhood, its Romantic Zone has more than 70 businesses, including restaurants, hotels, shops and entertainment proactively promoting itself to attract the segment. 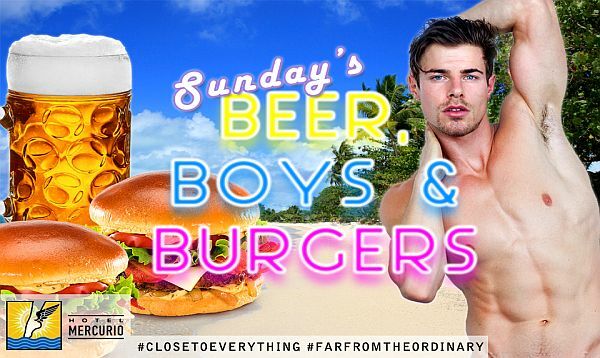 Many of these establishments have LGBT owners. 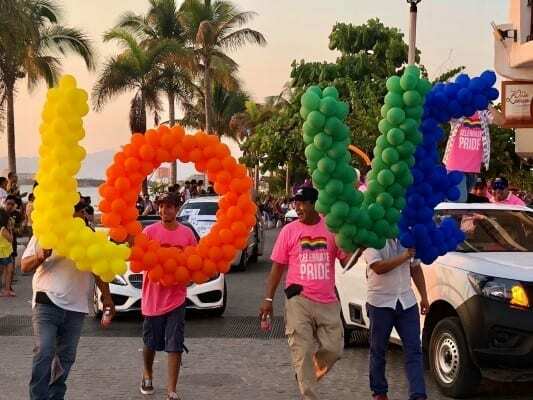 Puerto Vallarta is a “welcoming” and “friendly” destination that has been recognized and awarded by important means and LGBTI organizations for its warmth, spirit of welcome and excellent service to everyone, including the community and visitors. Around the world the LGBTI community has increased its economic activity and contribution to the tourism industry. In years, this dynamic segment has become a powerful tool for economic and social development. 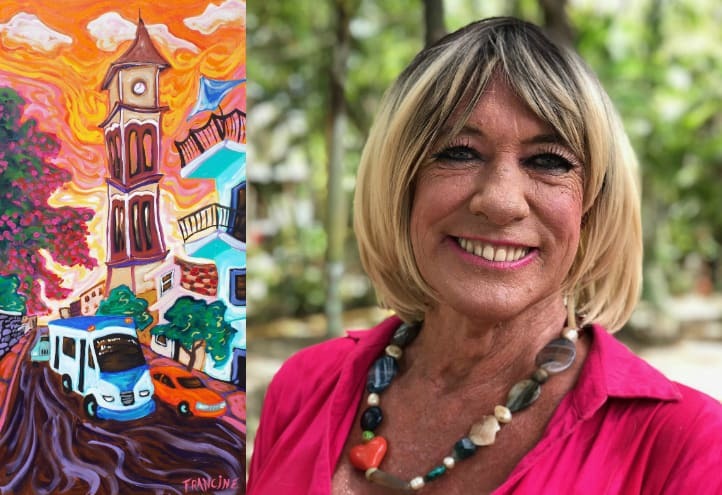 Many destinations have sought to make themselves more attractive to LGBTI travelers, even a recent study reveals that more inclusive countries with a friendly environment towards the LGBTI community tend to attract more international tourists. In addition to this, the World Tourism Organization (UNWTO) reports that the positive impact of LGBTI tourism goes beyond the economic benefits. The destinations, hotels and other providers of tourist services that receive tourists from that segment, contribute to generate an image of tolerance and respect and become very significant defenders of human rights.